Football's ruling body FIFA has filed a criminal complaint against online ticket reseller Viagogo, saying it wanted to protect fans and prevent unauthorised ticket resales at the World Cup in Russia starting next week. Zurich-based FIFA said on Tuesday it had filed a complaint, based on the law on unfair competition, with the public prosecutor's office in Geneva after receiving complaints about the Swiss company's practices. Viagogo did not reply immediately to a request for comment. 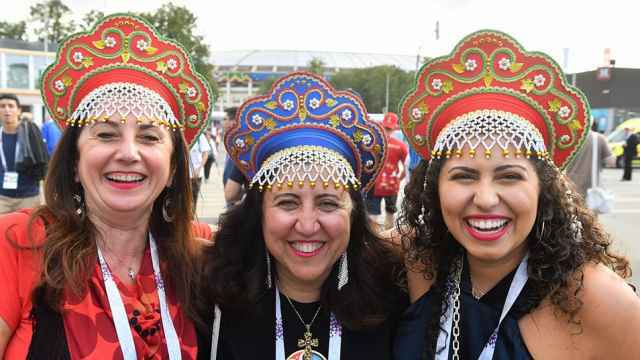 "FIFA's ultimate objective in the fight against the secondary ticket market is to prioritize the safety and security of fans and enforce a fair 2018 FIFA World Cup ticketing pricing scheme," it said in a statement. FIFA said that its own website was the only legitimate place to buy World Cup tickets, which are on sale until July 15 — the final day of the tournament. "FIFA regards the illicit sale and distribution of tickets as a serious issue," it said. "Tickets purchased via unauthorised distribution channels, including all tickets purchased through viagogo AG, will be canceled once identified. 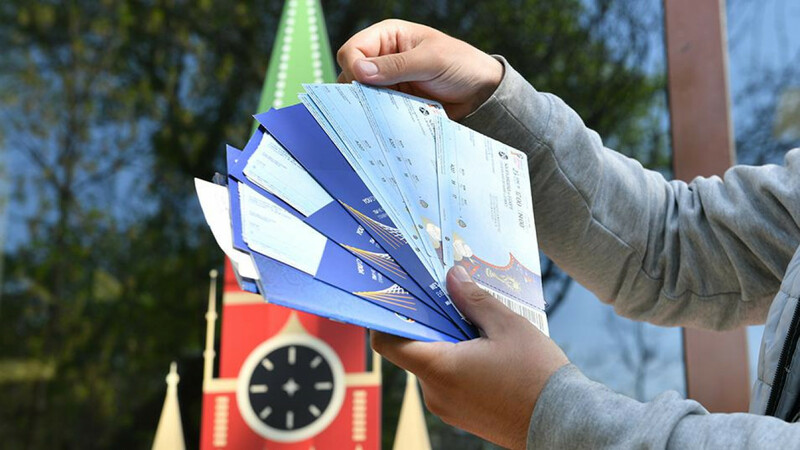 FIFA reserves the right to refuse entry to the stadium to any holder of such tickets."